Remember how I said that my Internet has been giving me some trouble? Well, it seems like it has finally decided to get it's act together so my posts are going to be a little later than usual but at least I won't be screaming at my Internet anymore lol. 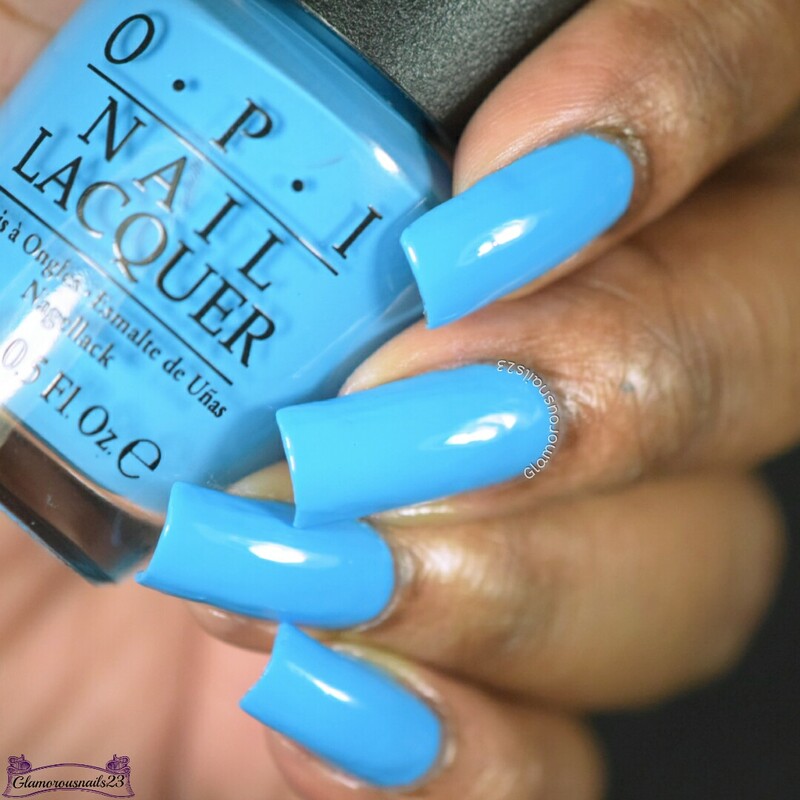 I'm going to start off by sharing this gorgeous blue polish from +OPI Products. Let's get started! 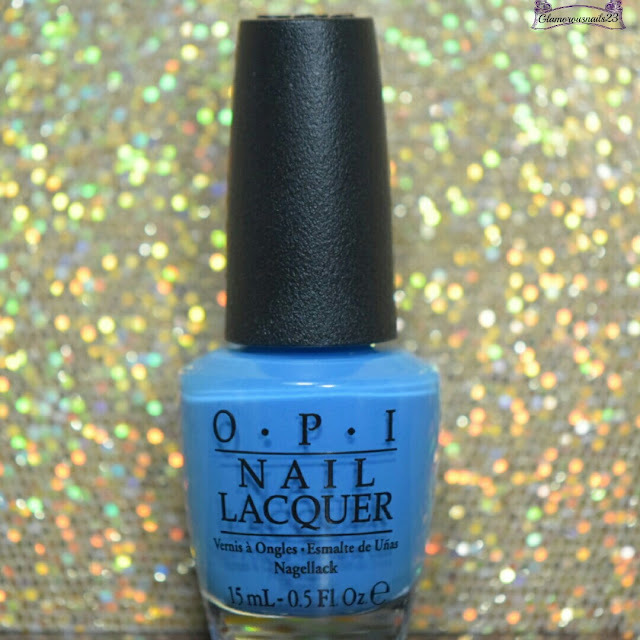 Fearlessly Alice is a beautiful bright cerulean blue creme polish from the Alice Through The Looking Glass Collection. I'm so glad that I picked this one up it's just gorgeous! I found that this polish was almost one coater for me but since I do thinner coats I needed two. The formula was smooth, glided onto the nail and built very nicely. 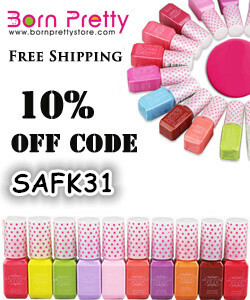 Shown is two thin coats with a glossy top coat. What do you think of Fearlessly Alice? 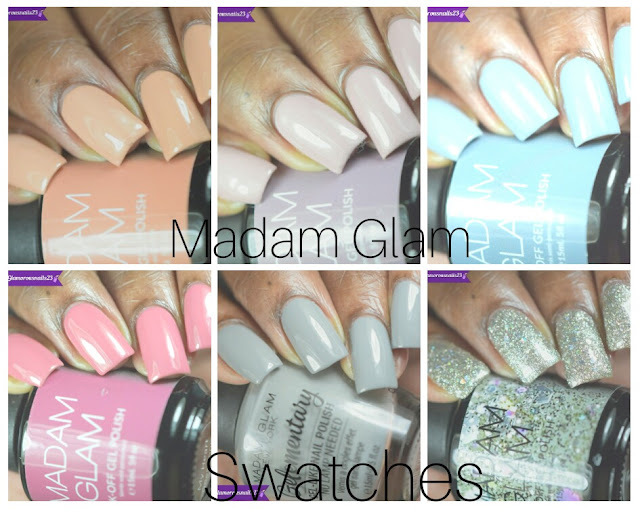 Did you pick up any of the polishes from the Alice Through The Looking Glass Collection? See ya later! Such a beautiful classic blue! This is such a bright blue! I love this. Isn't it!? I actually didn't experience any staining with this one!